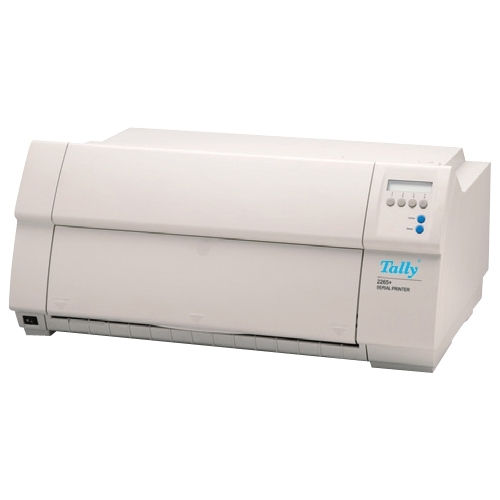 It's designed for commanding performance in demanding environments. 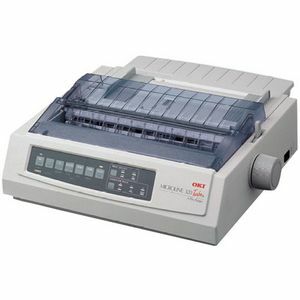 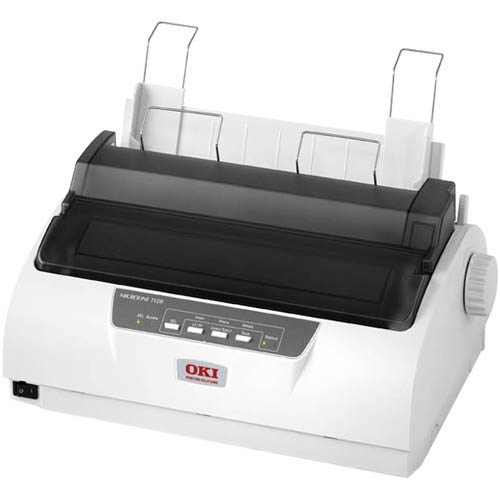 The OKI MICROLINE wide-carriage ML421 is a quantum leap forward in Impact printer performance. 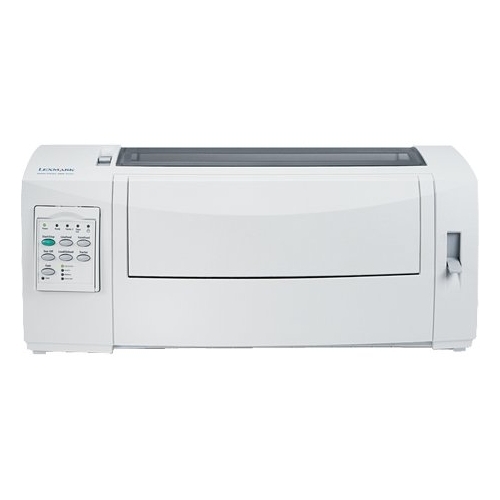 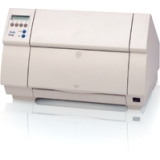 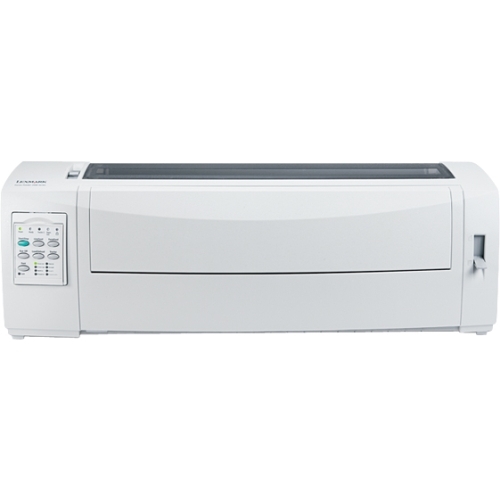 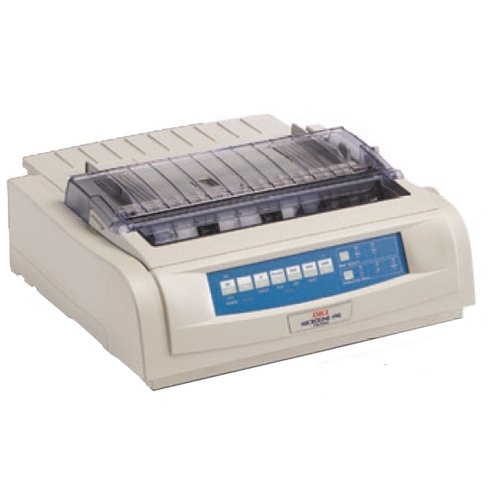 Engineered for dedicated forms printing in the most demanding point-of-sale, automation and utility environments, ML421 printer is right at home in applications such as retail sales counters, medical facilities, automotive rental and repair shops, airline counters, financial departments and manufacturing sites. 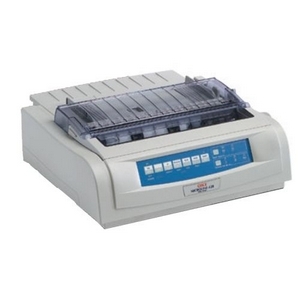 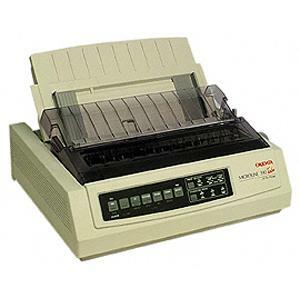 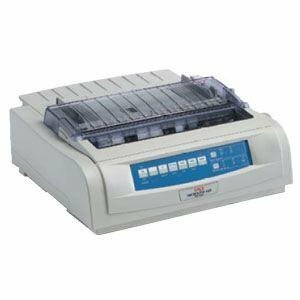 It's print speed and versatile paper handling makes it ideal for the office, too.